If you have a water pump on your Esprit that requires reconditioning, send the unit to Esprit Engineering through our exchange service. We fit the pumps with the latest ceramic seals and with this service we typically turn them around same day resulting in your Esprit Being off the road for as little time as possible. 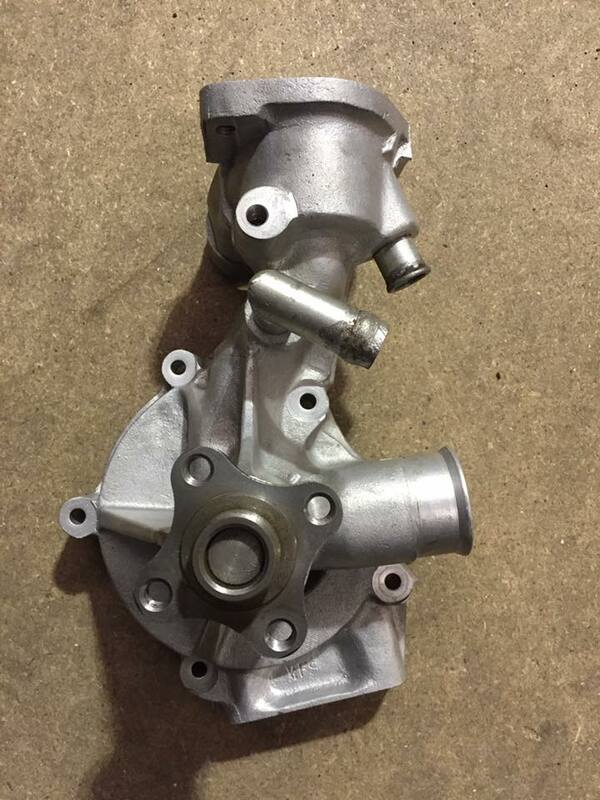 Visit our online catalogue to get your water pump reconditioned today.